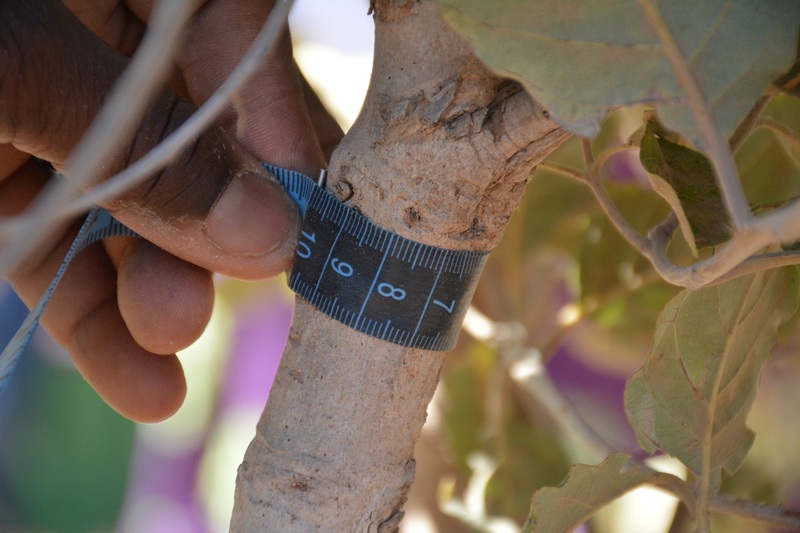 The Framework is a response to the need for consistent field methods and indicator frameworks to assess the health of landscapes. 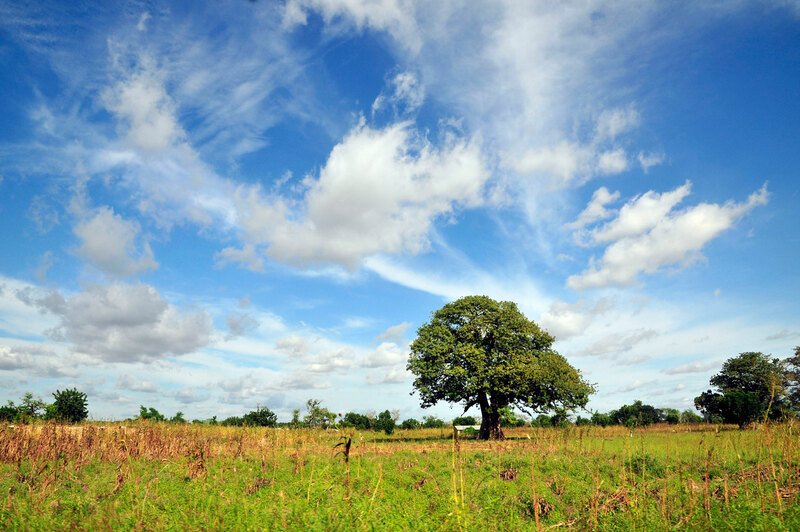 It has been applied across the global tropics, sporting one of the largest land-health databases in the world, with more than 30,000 observations. 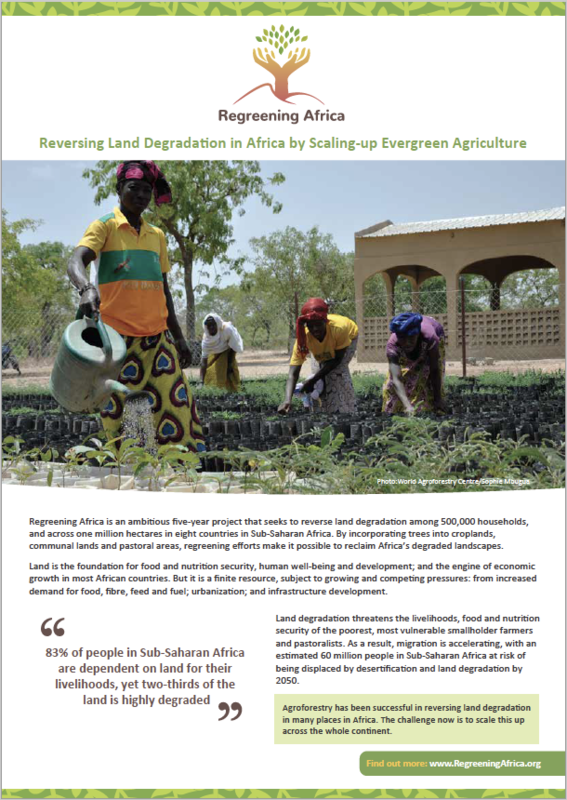 Senegal is one of four Sahelian countries where Regreening Africa is being implemented, targeting 80,000 households to restore a total of 160,000 hectares. 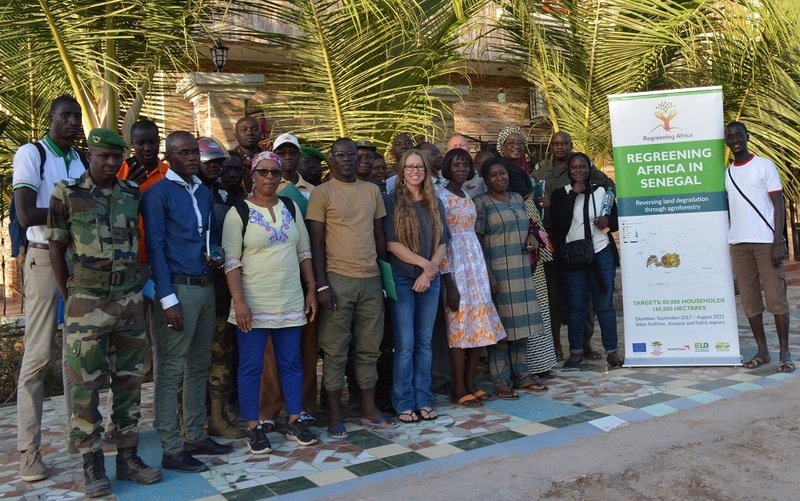 Recent training in use of the Framework will equip Senegal with surveillance and analytic tools on land-degradation dynamics, including social and economic dimensions, that support strategic decision-making and monitoring. Over time, the Framework’s global database has been enriched from countries that are deploying the tool. 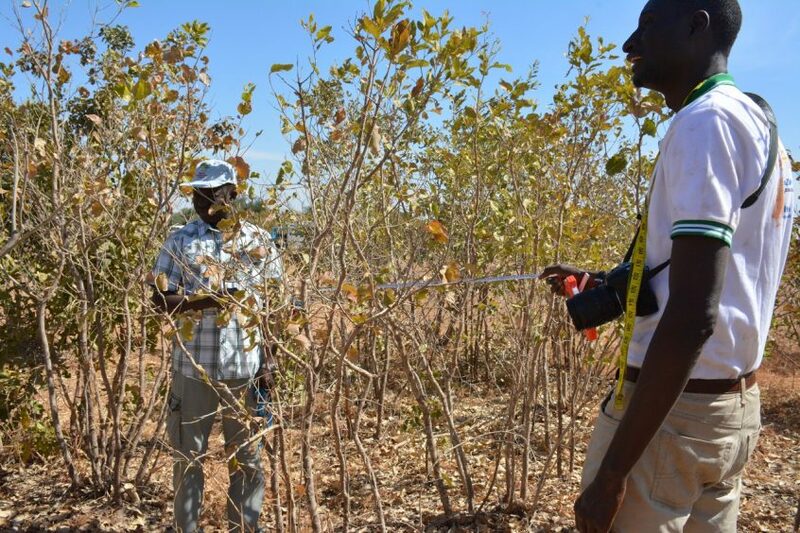 Regreening Africa Senegal partners will now be able to contribute to these critically important global datasets through data collection at Regreening Africa’s sites in Kaffrine, Kalolack and Fatick regions. World Vision,which implements Regreening Africa in Senegal, has been working for many years in Kaffrine region. 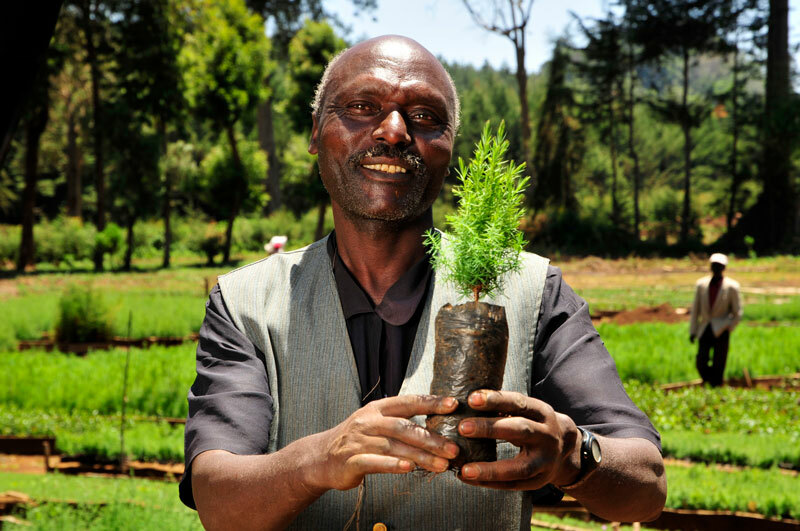 They have supported farmer-managed natural regeneration and other land-restoration practices, which have had proven results in Kaffrine, such as increases in crop yields, fodder and soil organic matter and decreases in erosion. Nevertheless, the expansion of the scale of these practices is still weak, encouraged by a non-conducive legal framework and weak institutional development, challenges that Regreening Africa will help to address through people trained in the use of the Framework. To this end, during the training, the 31 trainees from government agencies — including extension services for agriculture, forestry and livestock — local authorities, and national research institutes learned how to measure indicators of the health of an ecosystem, including vegetation cover, structure and floristic composition, historic land use, land degradation, soil characteristics — including soil organic carbon stocks for assessing potential for mitigating climate change — and infiltration capacity, as well as providing a monitoring framework to detect changes over time. 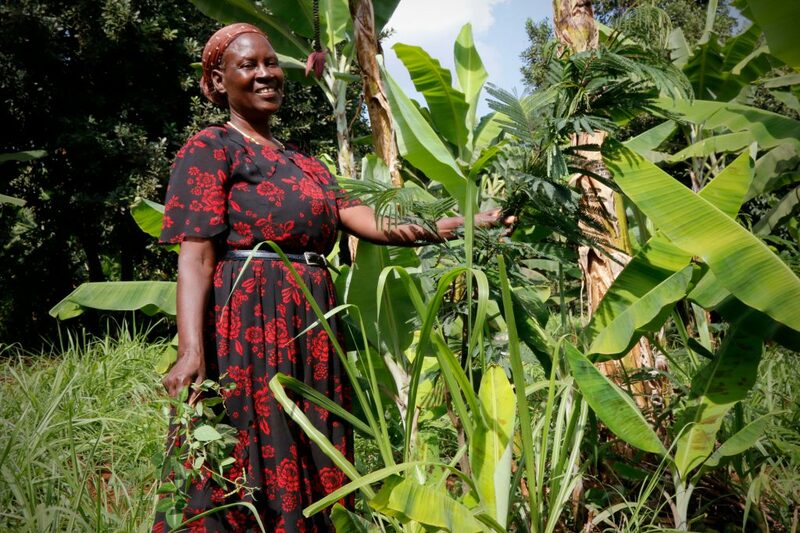 One of the key goals of Regreening Africa is to integrate research into development so that the selection of land-restoration practices and technologies is backed up by solid evidence. 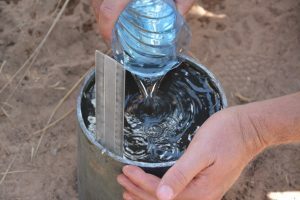 The outputs generated from use of the Framework will provide such evidence and, further, help explore the complex interactions between land management, regreening efforts and land health through ‘decision dashboards’ thathelp to target interventions more appropriately to suit diverse ecological, social and economic contexts. 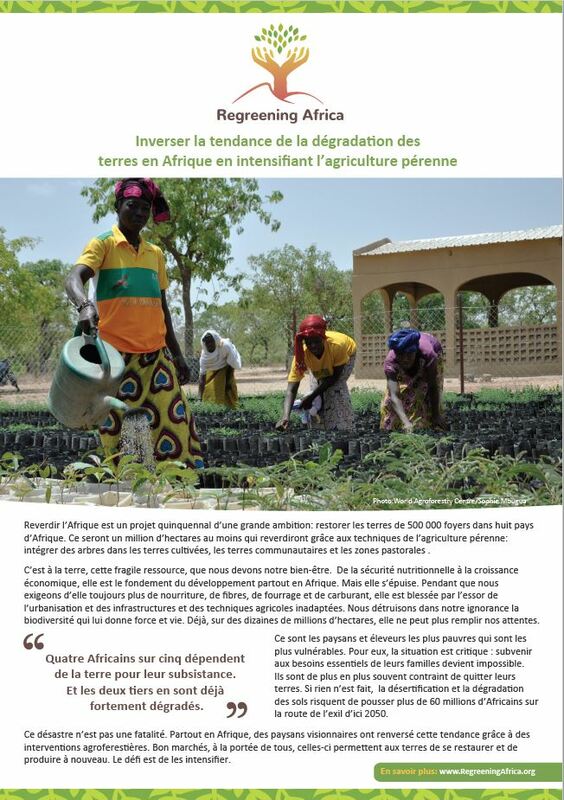 Regreening Senegal is becoming possible thanks to the deployment of tools such as the Framework and the commitment of Senegal’s governments, farmers, communities and businesses to reverse land degradation. With contributions from Leigh Winowiecki, Catherine Dembele, Patrice Savadogo, Susan Chomba and May Muthuri.